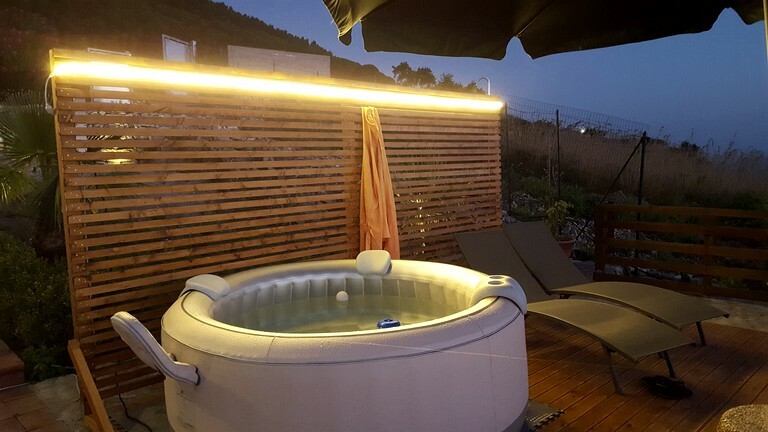 This lovely villa rental can sleep up to four guests, comes set with a hot tub and solarium, and is located in Sicily, Alcamo, Italy. 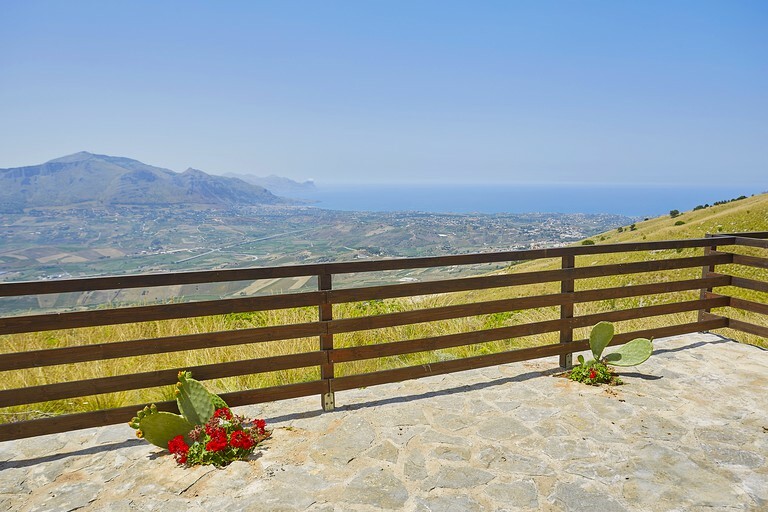 The villa comes with a garden and terraces located on Mount Bonifato Alcamo (TP), 600 meters above sea level where guests can admire the wonderful aerial view of the Gulf of Castellammare. 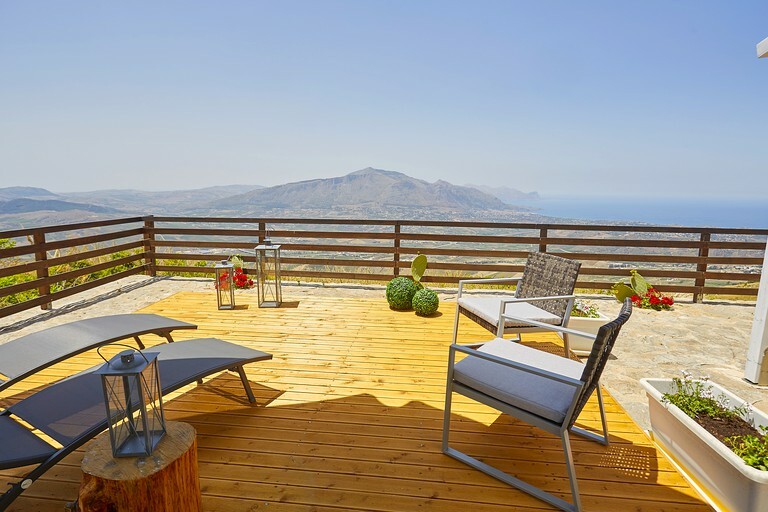 In addition, the Erice mountains, the Egadi Islands, and Ustica can be seen when the mist is absent. 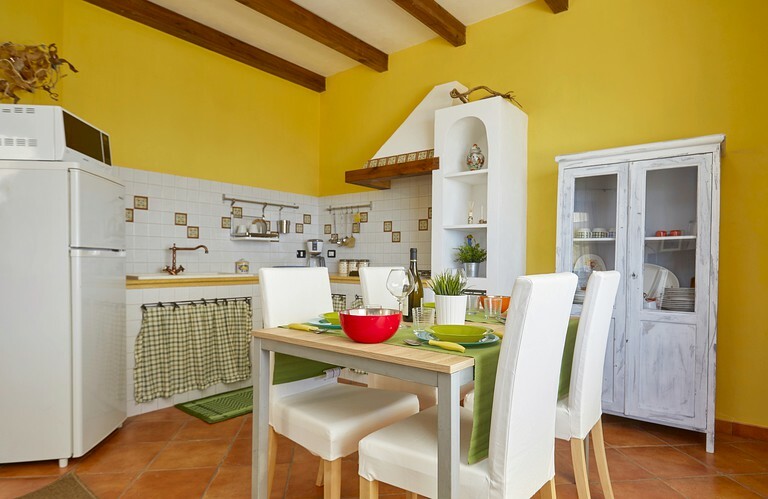 The interior of this villa is very comfortable and treated in detail. 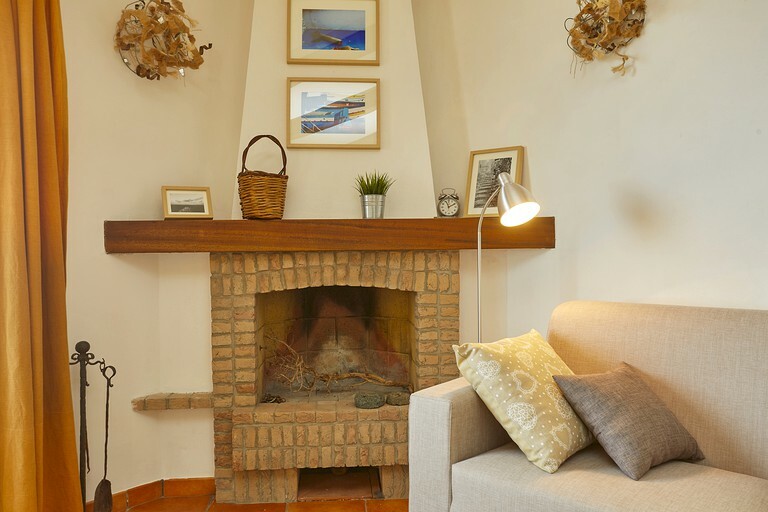 It consists of a small entrance hall, living room, a kitchen, and a fireplace. 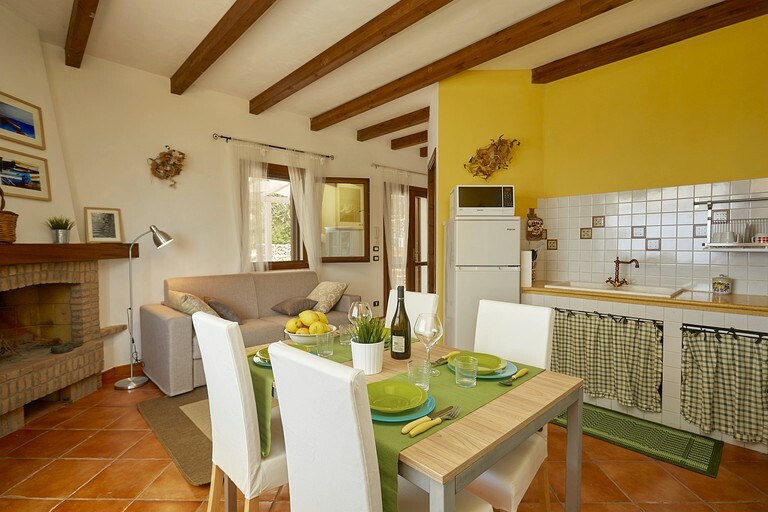 The living room offers a comfortable sofa bed, there is a double bedroom fit with a wardrobe, and finally a bathroom with a shower. 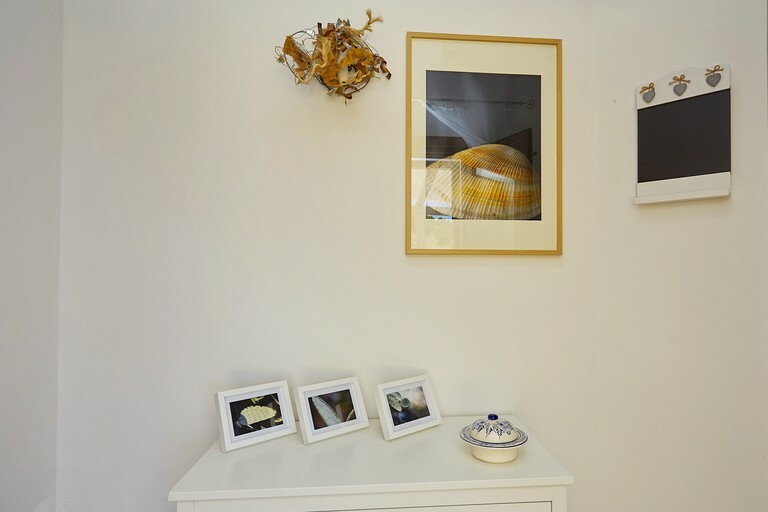 All of the furniture, both indoor and outdoor, is set with the utmost attention to detail. 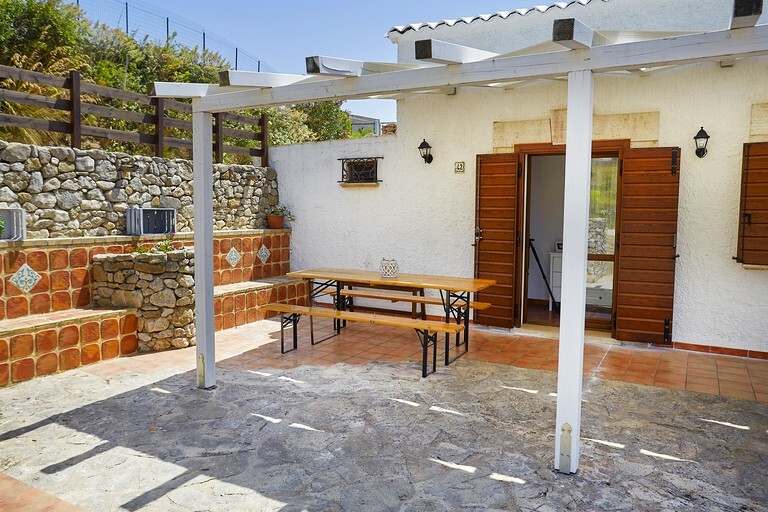 The villa is approximately 50 square meters in size and was completely renovated a few years ago. 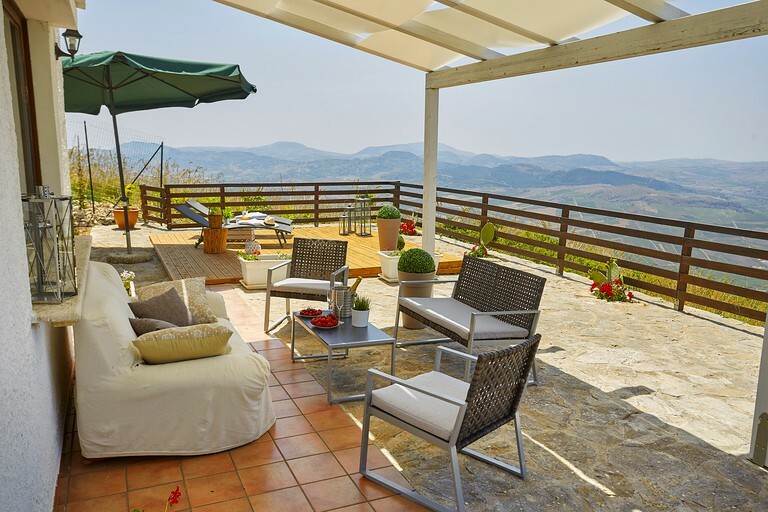 It consists of large outdoor spaces for a total of 250 square meters divided into two areas, both covered with wooden pergolas. 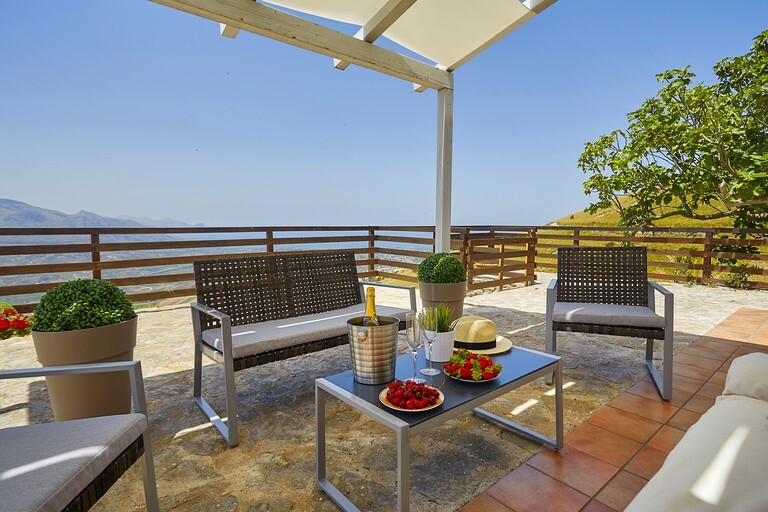 There is a barbecue area at the entrance of the villa and a relaxation area bounded by a platform decking with a heated spa bath. 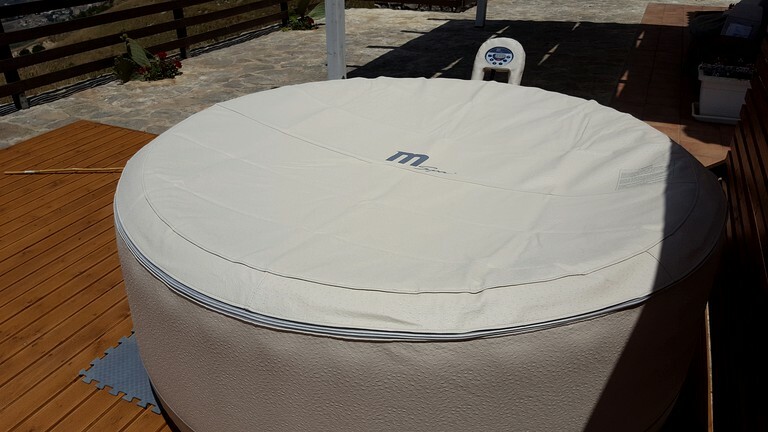 There are also sunbeds where guests can spend hours enjoying the wonderful view of the Gulf of Castellammare. 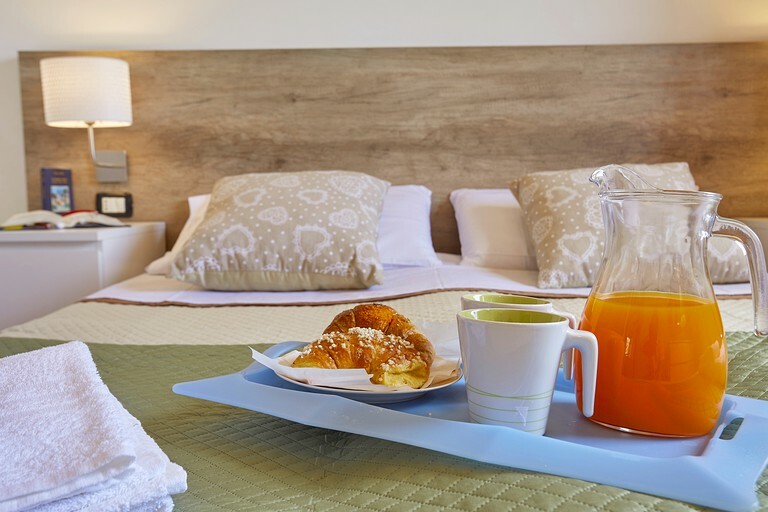 There is a fully-equipped kitchen, parking and a hot tub available for an additional fee. Guests can have use of the spa tub by paying an additional $79 per person, per week. 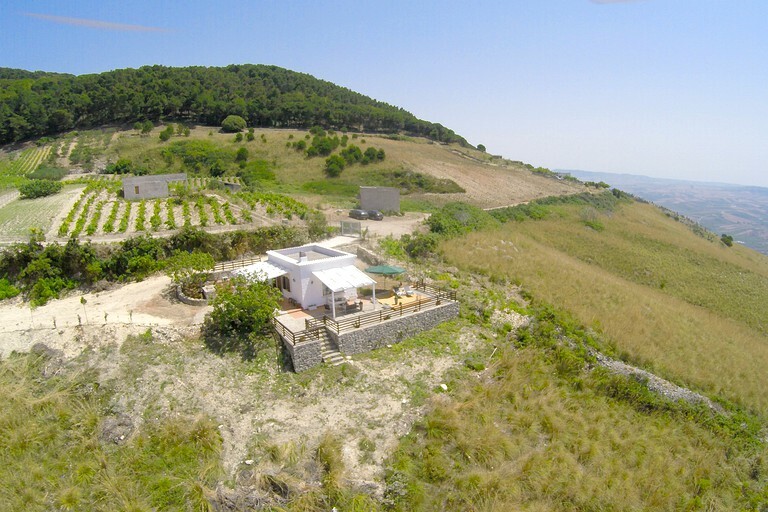 This property is located in Alcamo, Sicily and set on the Mount Bonifato Alcamo. 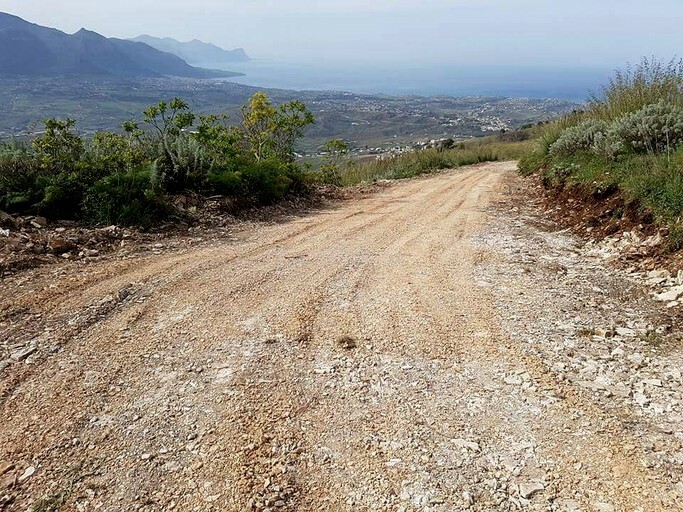 At 600 meters above sea level, it comes with a lovely aerial view of the Gulf of Castellammare, as well as views of the small towns Alcamo and Calatafimi. In the hours of sunset, the Aegadian Islands are also visible. 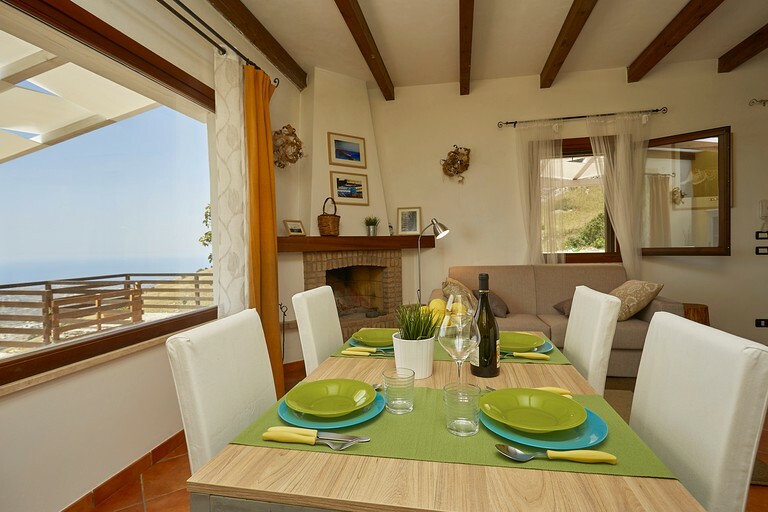 From the house, guests can explore the beautiful pine forest of Mount Bonifato and the restaurant La Funtanazza. In addition, guests can head to Adventure Park - Bosco Alcamo a set of paths in the air at different heights from the ground, installed on trees. This activity is organized for both adults and children. 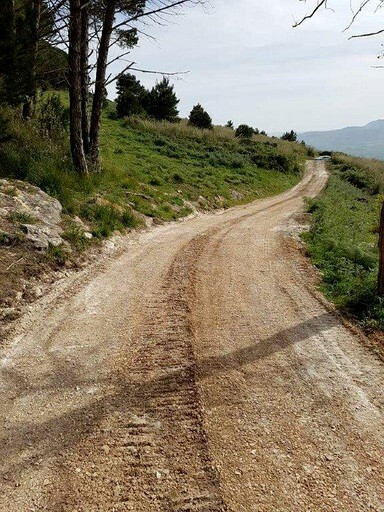 Glampers can also take on the trails or enjoy guided tours in the Nature Reserve where they can discover the oldest traces of the town of Mount Bonifato in Alcamo. 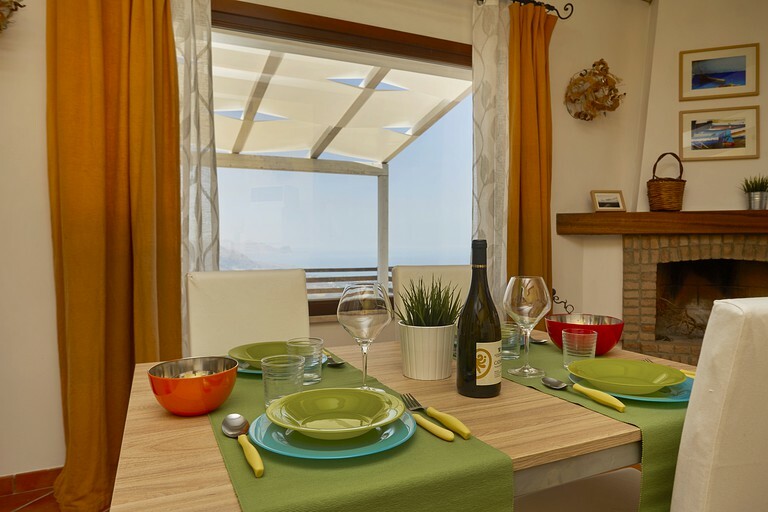 Alcamo is located in a convenient location where guests can also reach the sea. 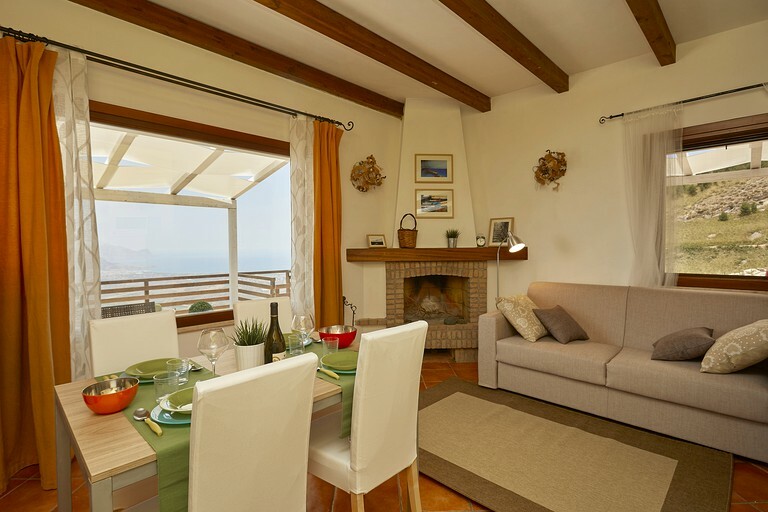 Discover the beaches of Alcamo Marina, Castellammare del Golfo, and Scopello. 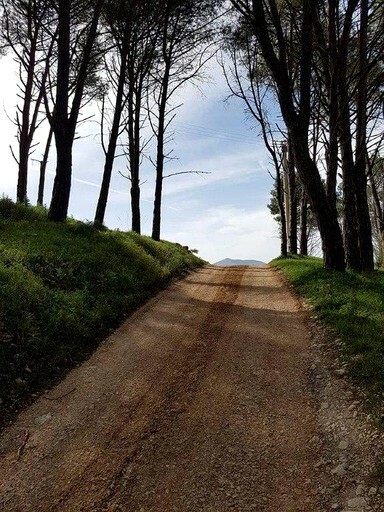 Head to the Zingaro Nature Reserve and other resorts, set close to this property and just a few minutes by car. 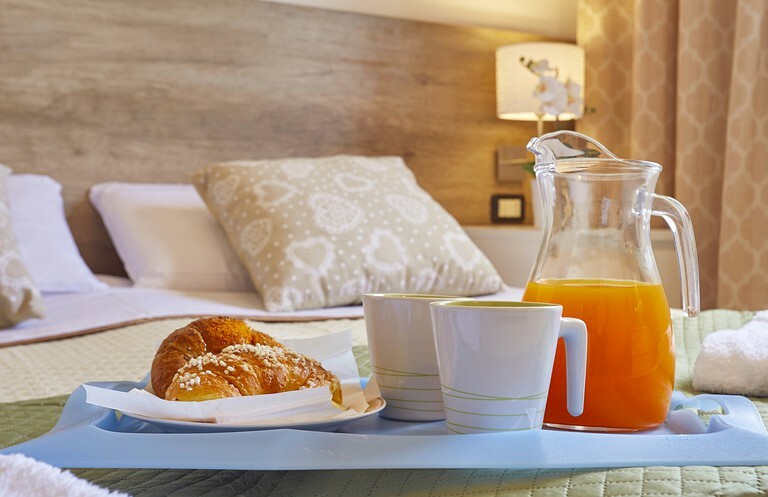 The center of Alcamo, is set just five minutes by car where glampers can find everything they need from supermarkets to bars and shops to restaurants. 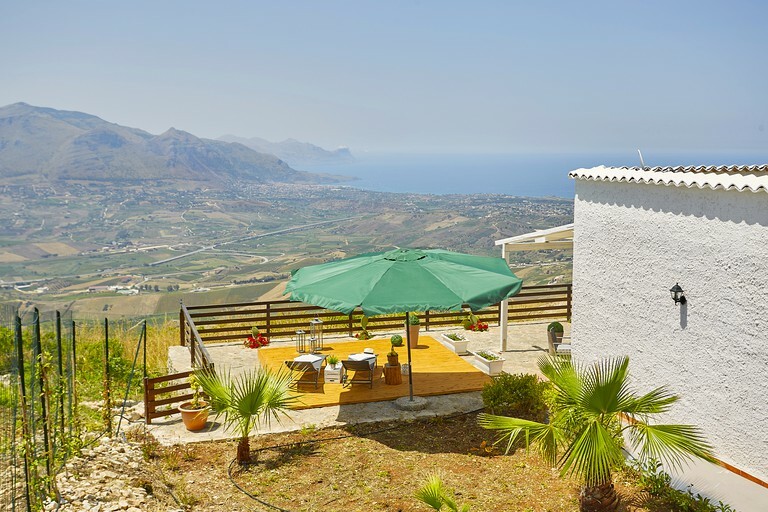 The villa is reachable by a mountain dirt road about 650 meters from the square where a well-known restaurant is found and open all-year-round. 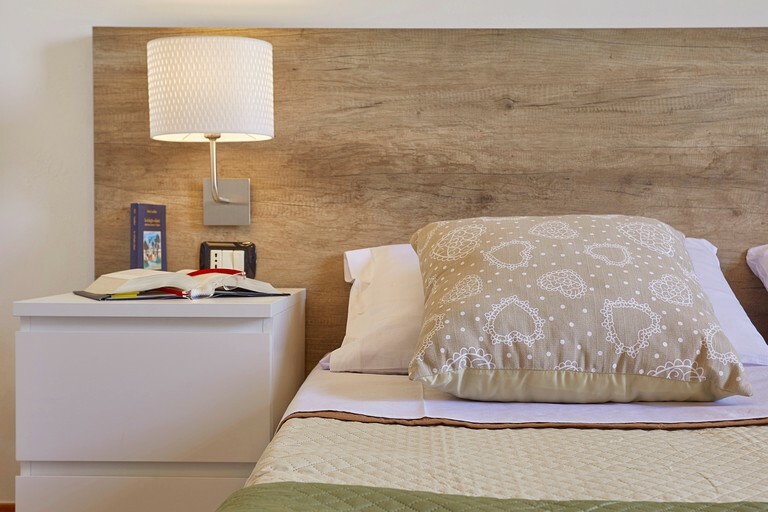 This property requires a $346 security deposit, in which the host will arrange with the guest separately. No parties or events permitted at this villa. Check-in time is between 2 p.m. and 5 p.m.